﻿Learn to use Python, the ideal programming language for Machine Learning, with this comprehensive course from Simpliv. Gain expertise in core areas of Python and Machine Learning, such as algorithms, model evaluation, supervised vs. unsupervised learning, reinforcement learning, neural networks, k-nearest Neighbor Classifier, Naive Bayes Classifier, and lots more. Become a complete Machine Learning and Python pro. 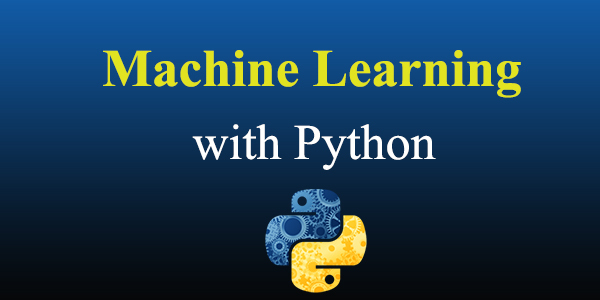 Our experts will show you how to use your knowledge of Python to learn to use it for Machine Learning. All you need is basic knowledge of Python. Our course will take it up from there and make you an expert. ﻿There are no hard pre-requisites. However, basic understanding of Computer Programming terminologies is beneficial.